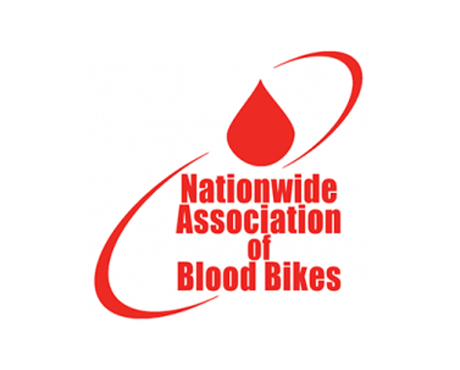 The Nationwide Association of Blood Bikes (NABB) is a charity that supports rapid response motorcycle charities, some of whom have existed for over 50 years. It promotes and has been actively involved in the start up of numerous Blood Bike groups across the UK and the Republic of Ireland. NABB’s principal aims are to provide assistance to local groups, promote self-regulation raising standards to ensure a professional service and to represent nationally and raise awareness and recognition for the sector. “Minded that our group insurance was up for renewal, I found very little competition in the regular market. NABB suggested trying Kerry London as a new provider in the charity blood bike insurance market.